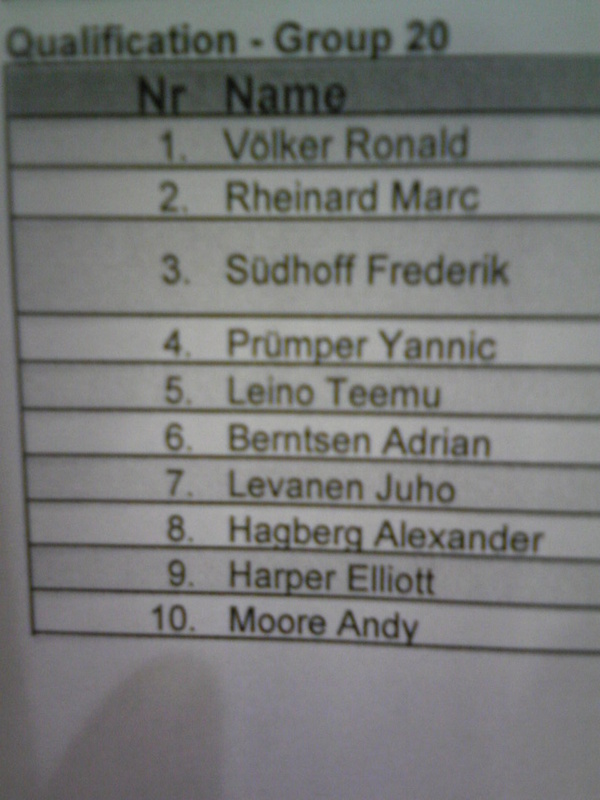 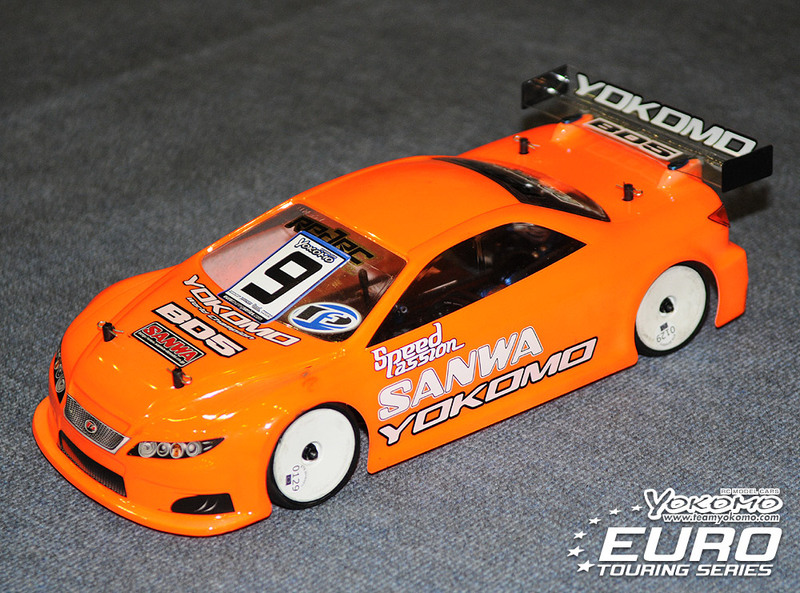 ▲ by insidety | 2010-11-29 11:42 | Team Yokomo Report! 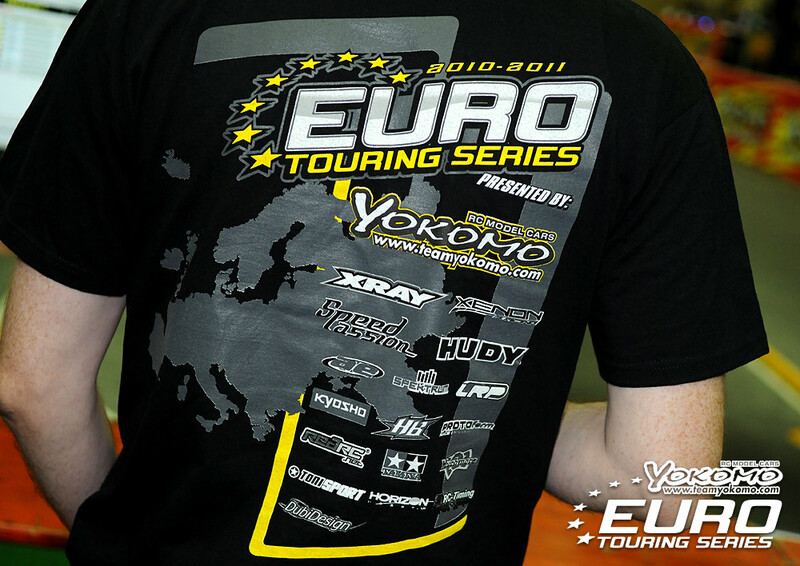 ▲ by insidety | 2010-11-29 09:57 | Team Yokomo Report! 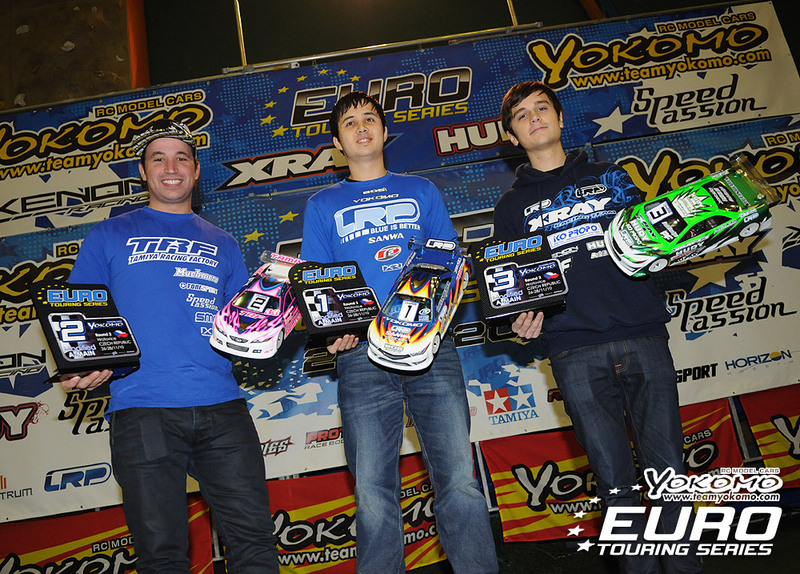 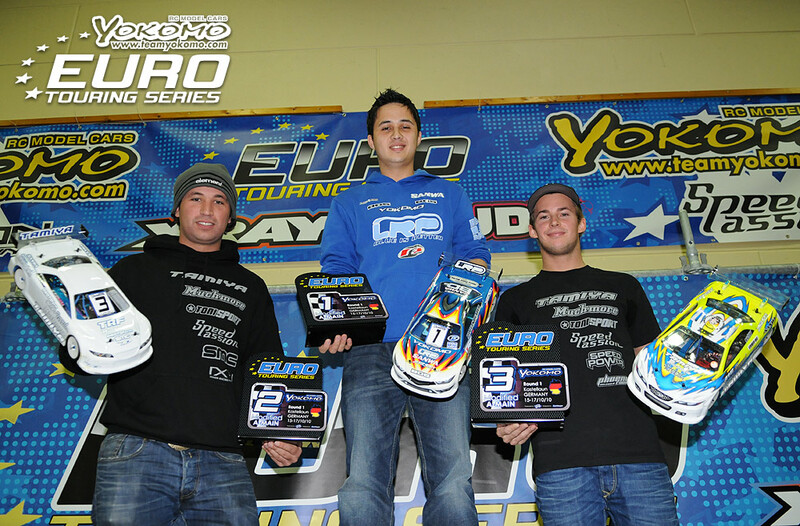 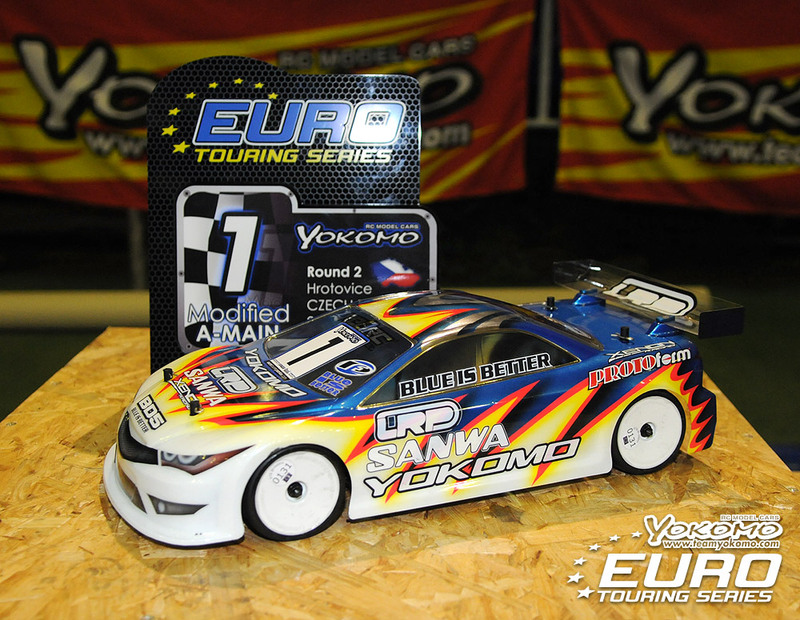 ▲ by insidety | 2010-11-28 07:12 | Team Yokomo Report! 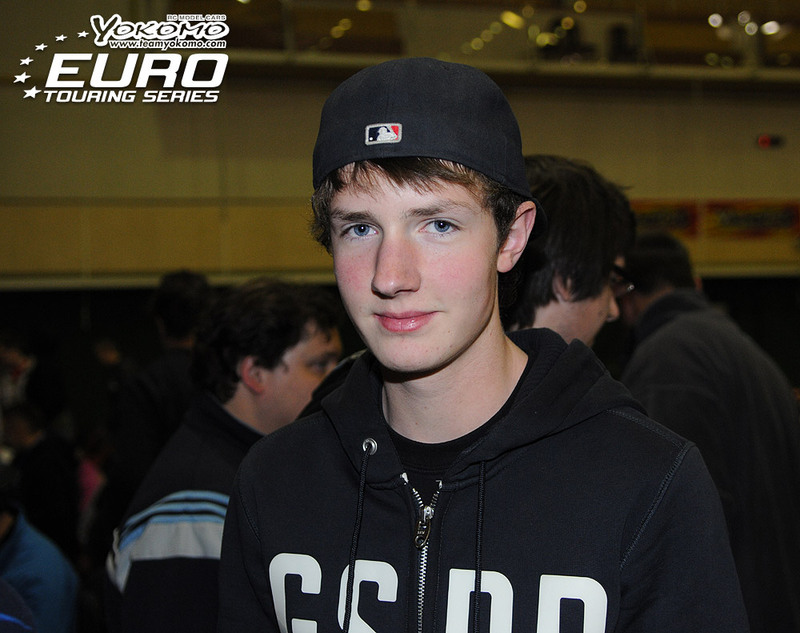 ▲ by insidety | 2010-11-27 22:31 | Team Yokomo Report! 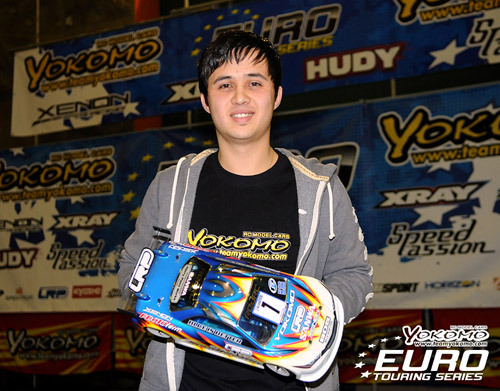 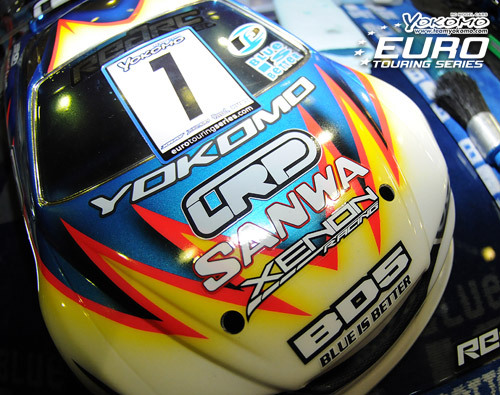 ▲ by insidety | 2010-11-27 21:21 | Team Yokomo Report! 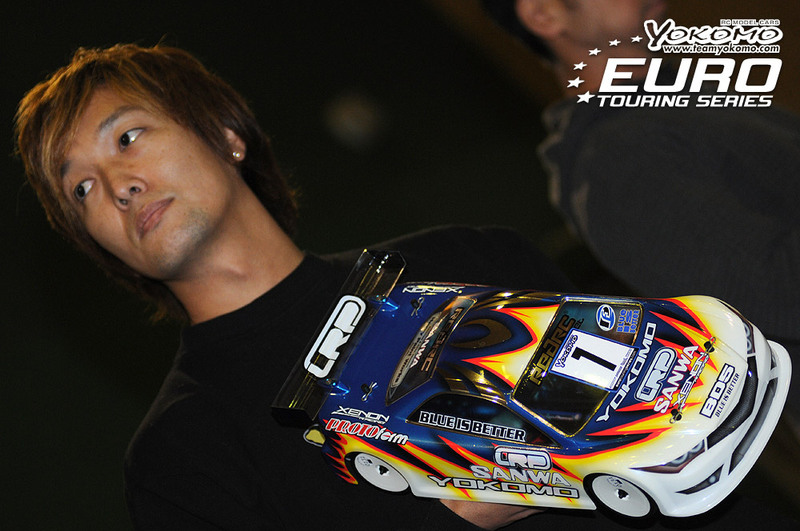 ▲ by insidety | 2010-11-27 13:50 | Team Yokomo Report! 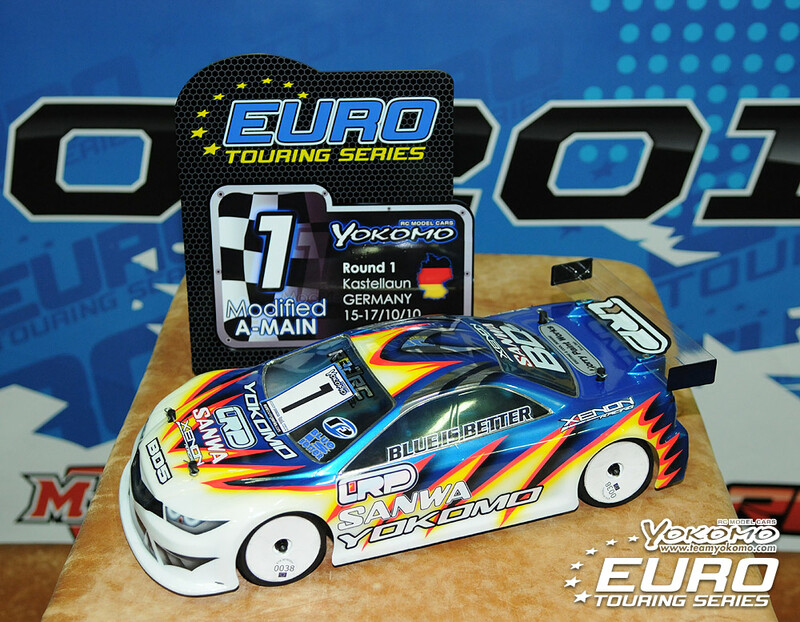 ▲ by insidety | 2010-11-26 09:22 | Team Yokomo Report!